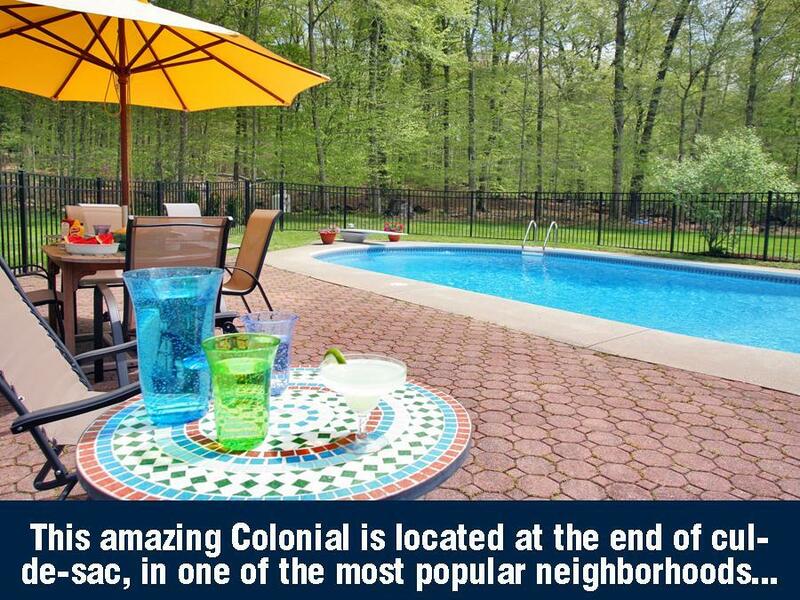 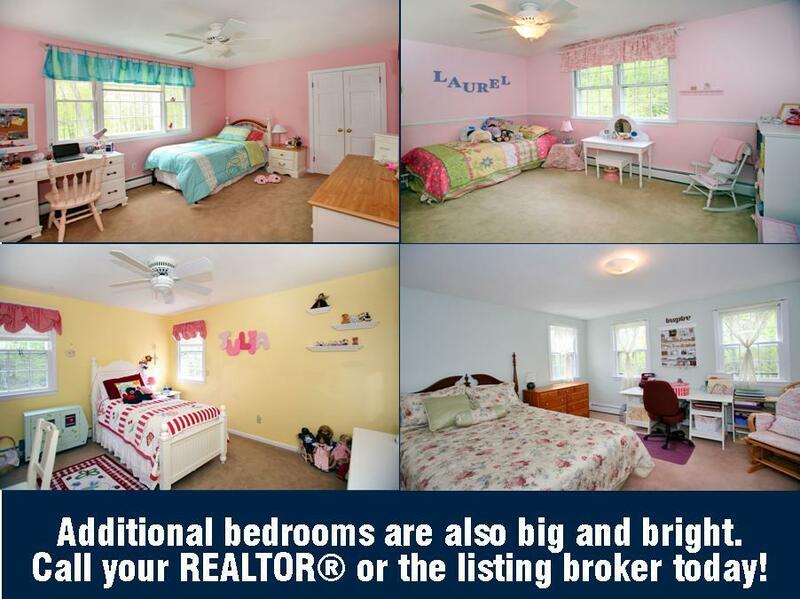 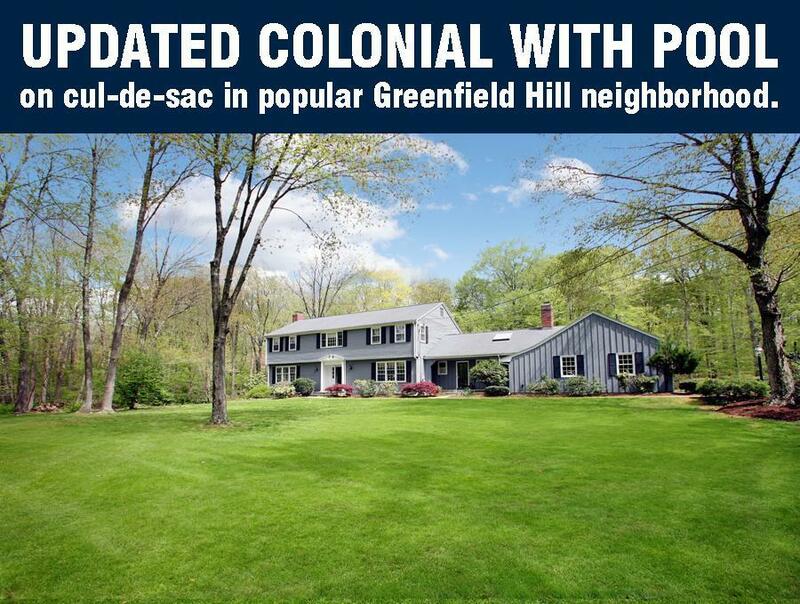 This amazing Colonial is located at the end of cul-de-sac, in one of the most popular neighborhoods in Greenfield Hill. 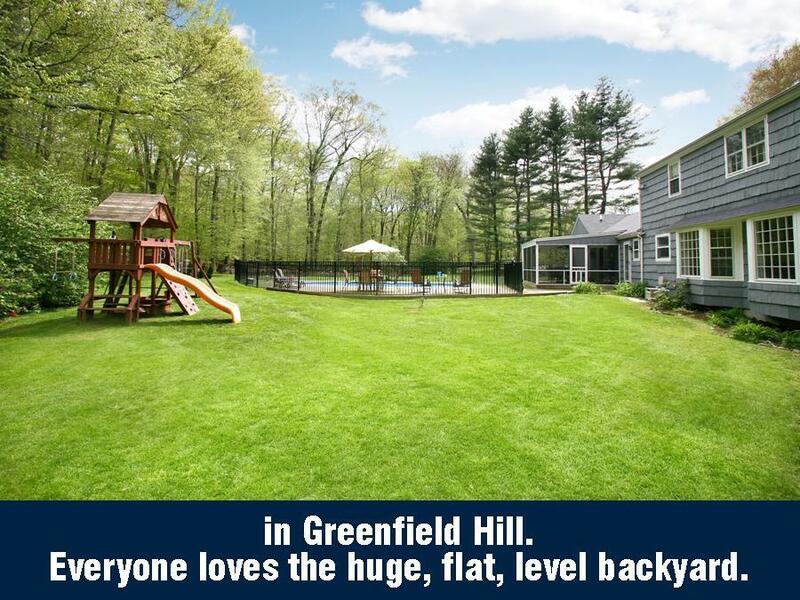 Everyone loves the huge, flat, level backyard. 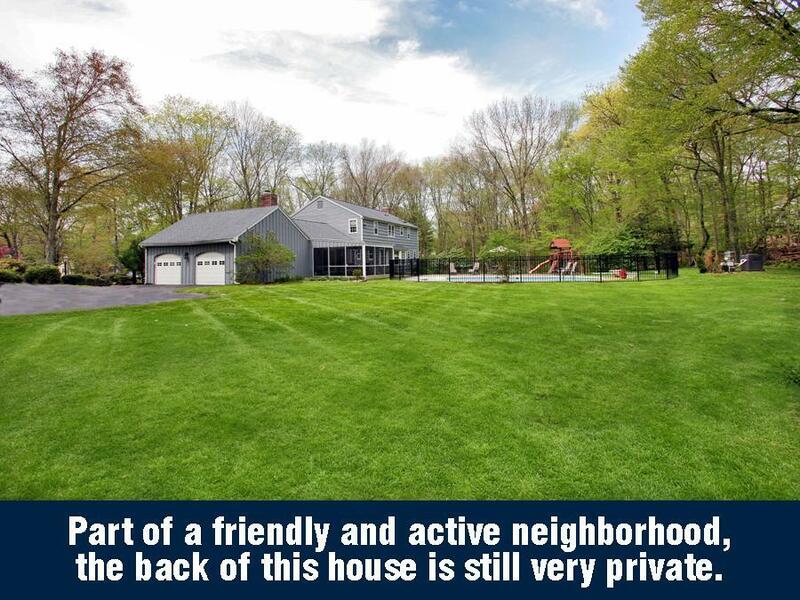 Part of a friendly and active neighborhood, the back of this house is still very private. 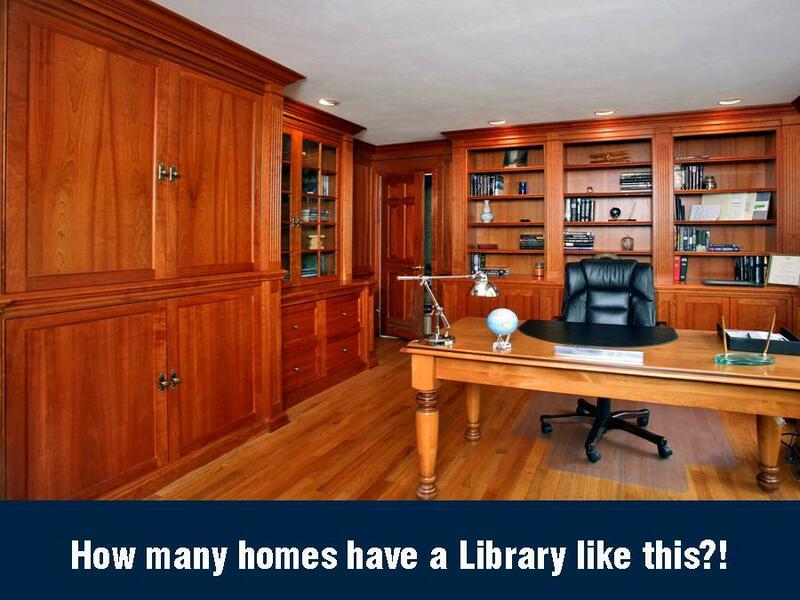 How many homes have a Library like this?! 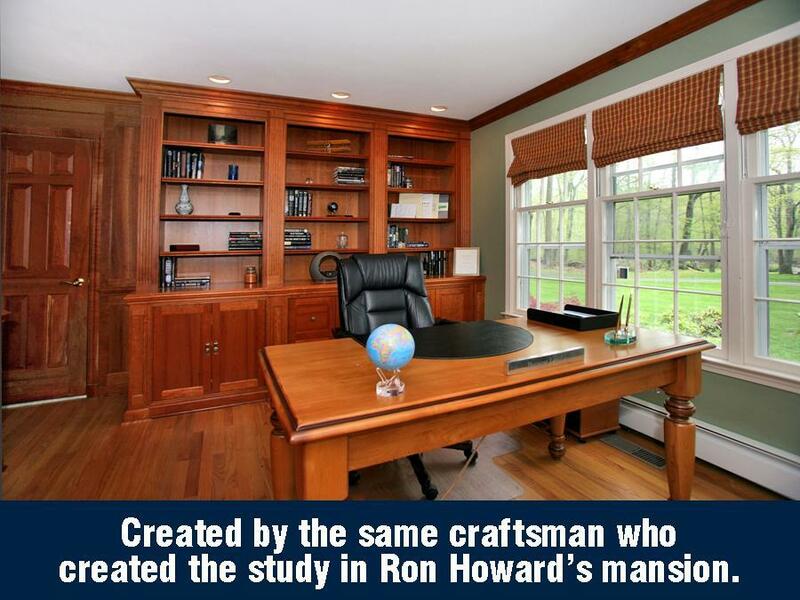 Created by the same craftsman who created the study in Ron Howard’s mansion. 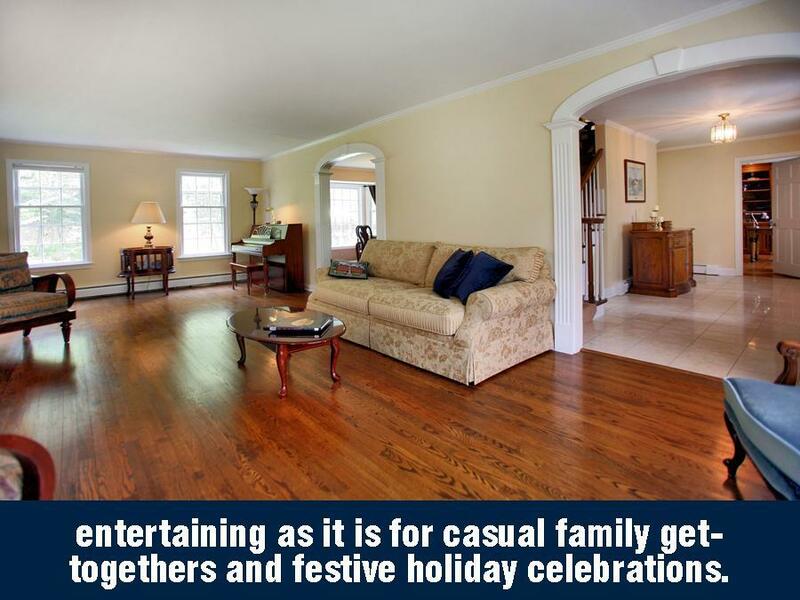 With both elegant and casual living spaces, this home is as equally well suited for formal entertaining as it is for casual family get-togethers and festive holiday celebrations. 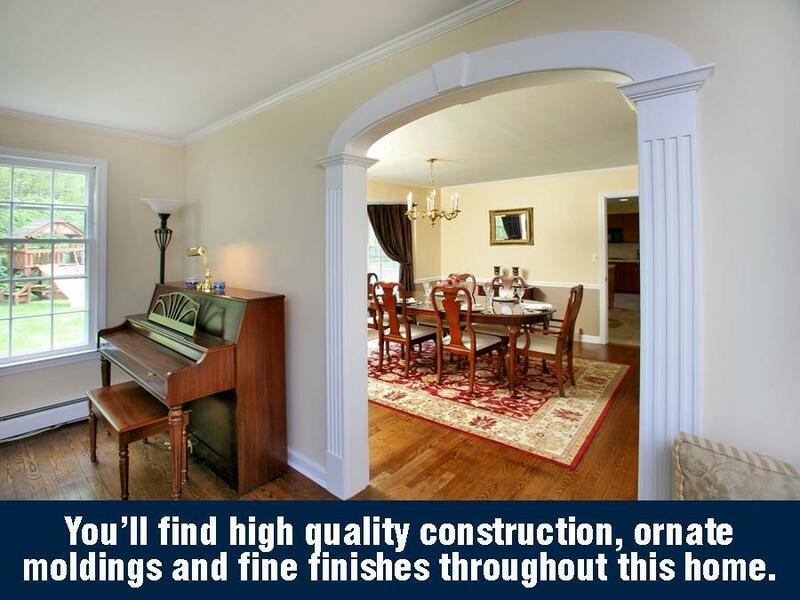 You’ll find high quality construction, ornate moldings and fine finishes throughout this home. 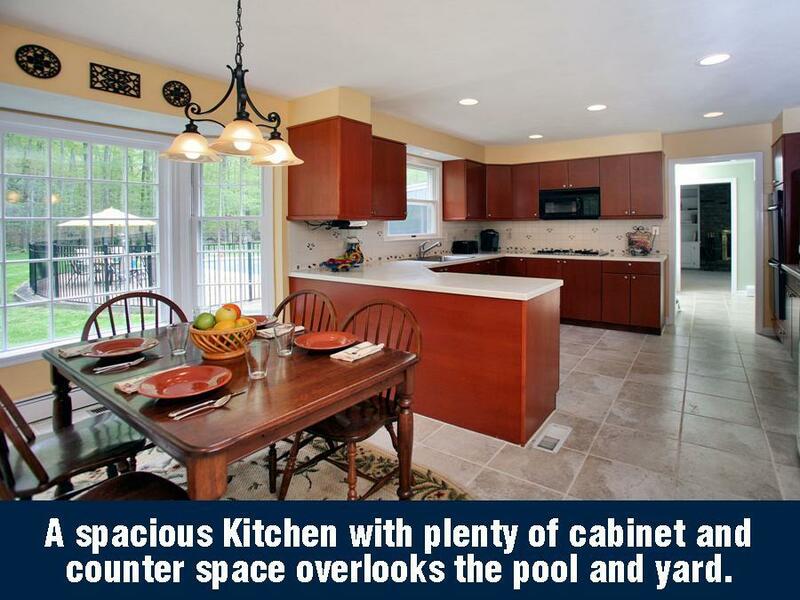 A spacious Kitchen with plenty of cabinet and counter space overlooks the pool and yard. 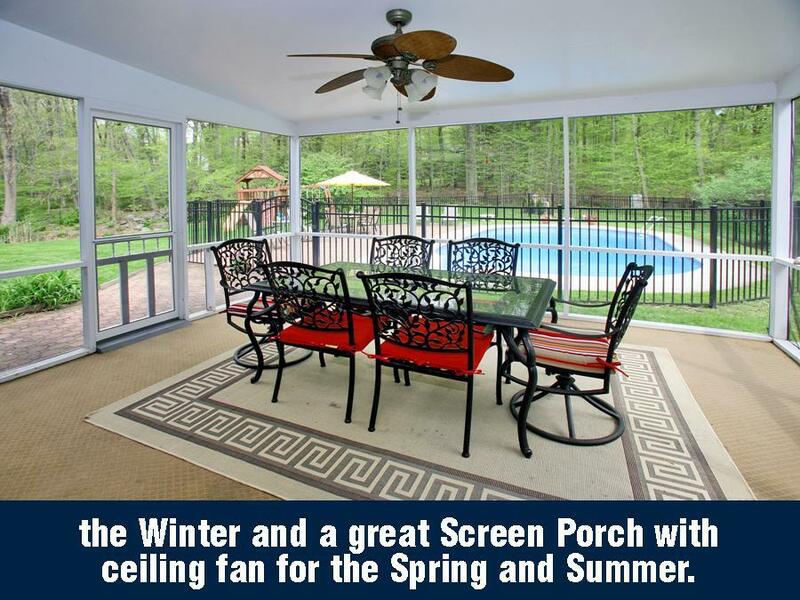 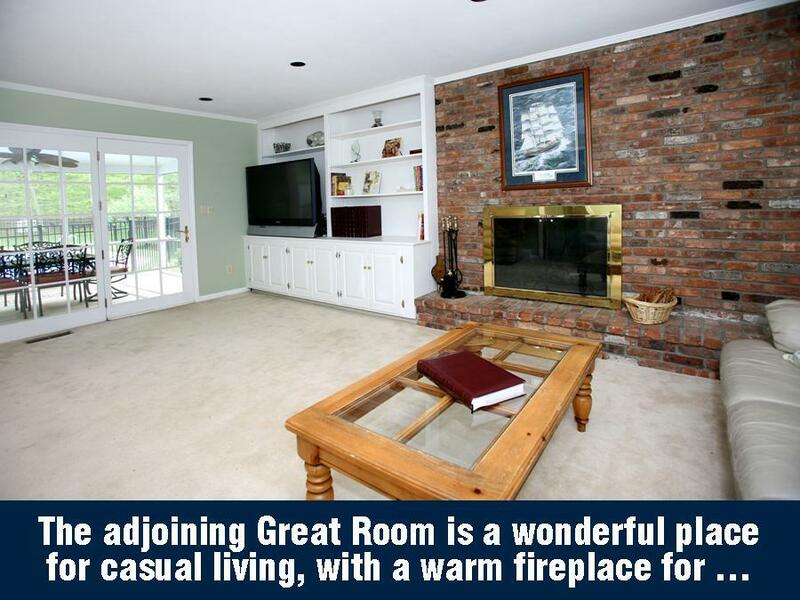 The adjoining Great Room is a wonderful place for casual living, with a warm fireplace for the Winter and a great Screen Porch with ceiling fan for the Spring and Summer. 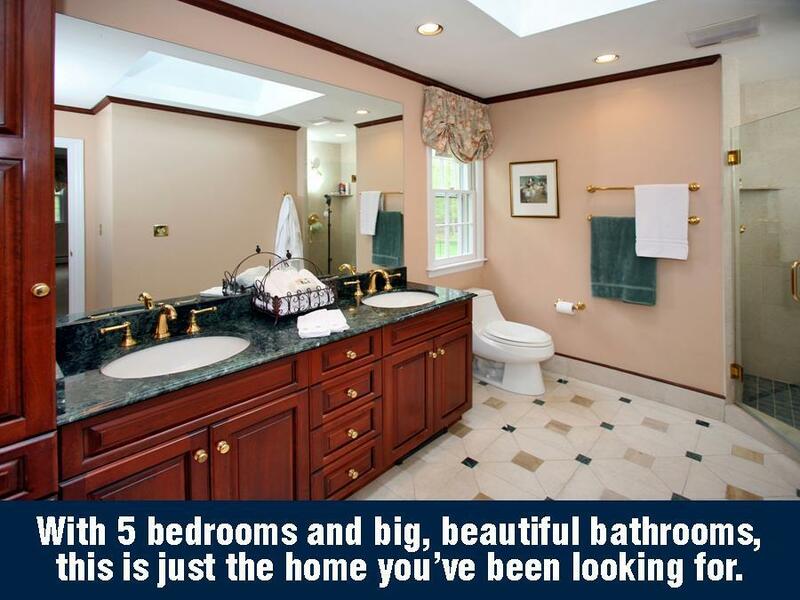 With 5 bedrooms and big, beautiful bathrooms, this is just the home you’ve been looking for. 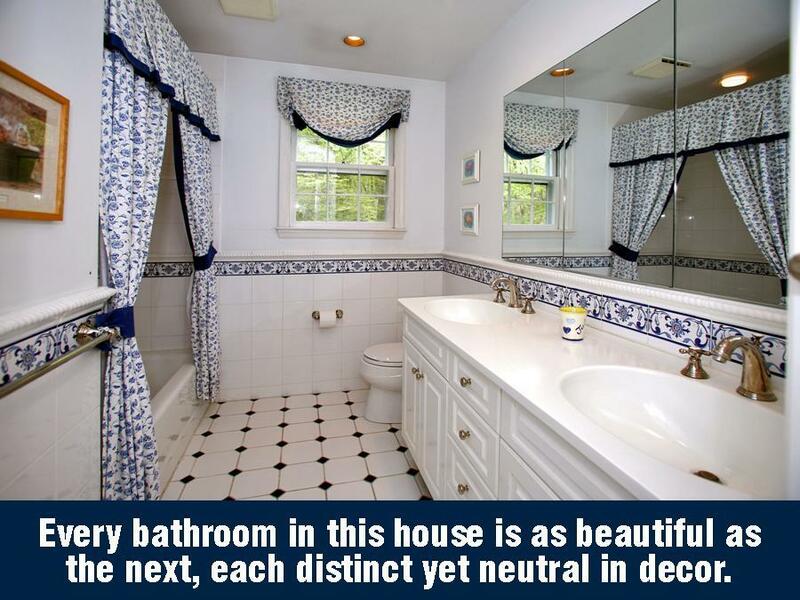 Every bathroom in this house is as beautiful as the next, each distinct yet neutral in decor. 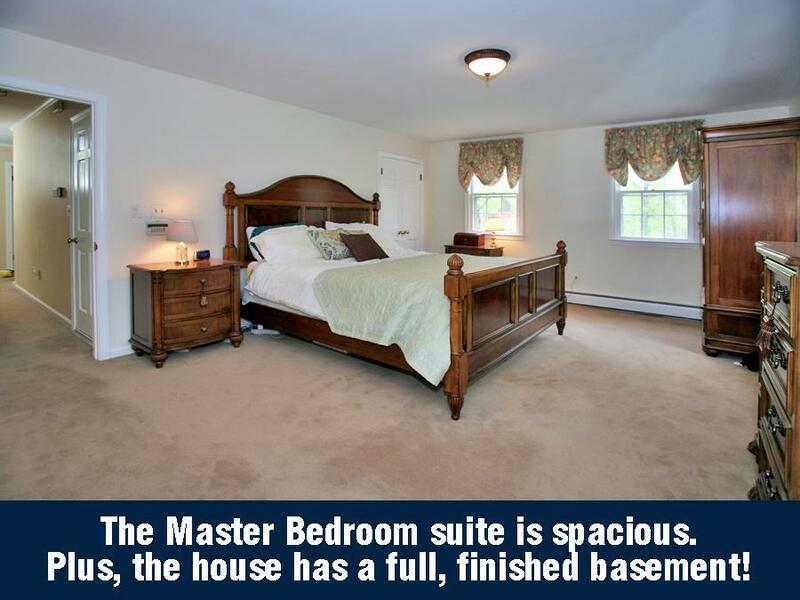 The Master Bedroom suite is spacious. 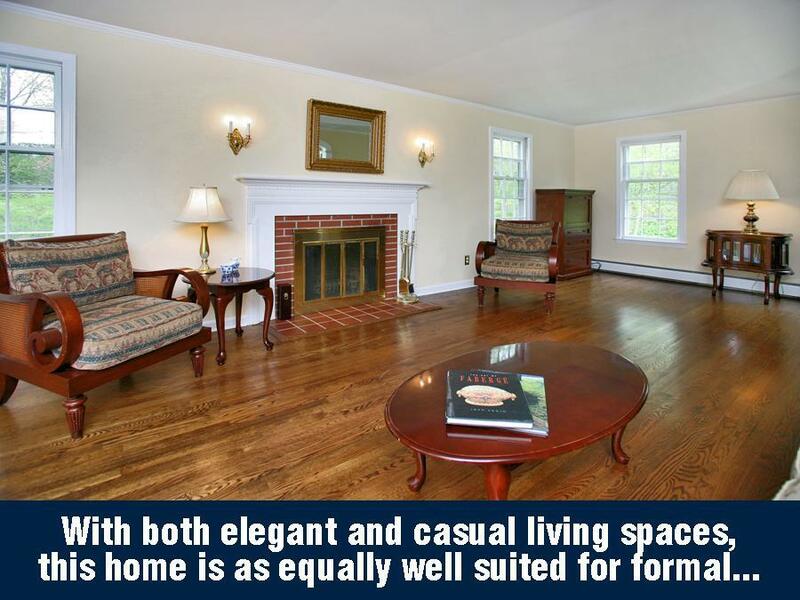 Plus, the house has a full, finished basement!